Let Us Host Your Grad’s Party! 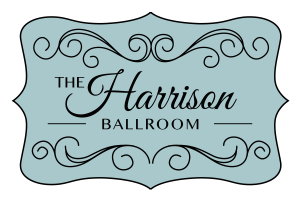 Check back often for the latest news and specials available from The Harrison Ballroom! Next Next post: Let Us Host Your Grad’s Party!